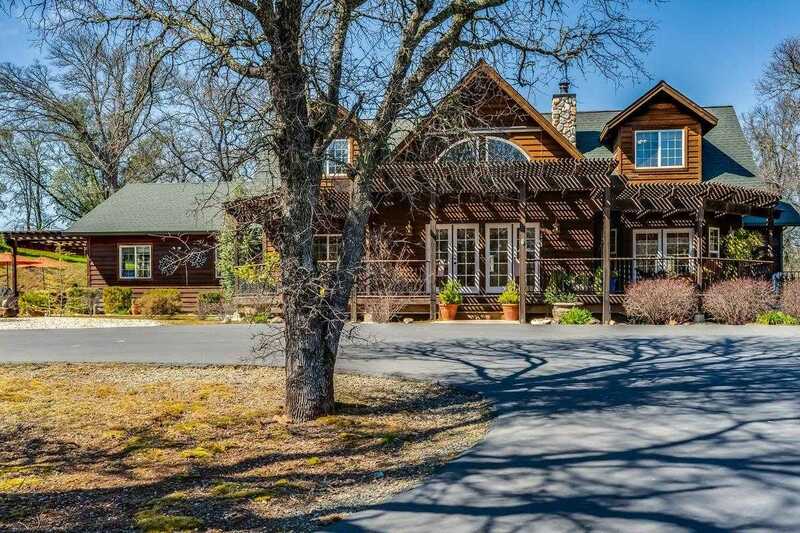 Large ranch home nestled on rolling land surrounded by trees. This home features plenty of natural light, high ceilings and a soaking tub in the Master bath. Great outdoor space with a pool, spa, and abundant patio and deck area to entertain and host. Huge 4-car garage to store all your toys. Near world-class wineries and under an hour from Midtown Sacramento. Come tour this sunny well-kept property. Please, send me more information on this property: MLS# 19017187 – $800,000 – 14812 Muller Road, Plymouth, CA 95669. I would like to schedule a private showing for this property: MLS# 19017187 – $800,000 – 14812 Muller Road, Plymouth, CA 95669.